For me, it's a casual enough game for me to start up, play a few songs and then stop. I can play with one eye at least. I've always wondered (after playing this map), why isn't there 7th under the tags? Mapping is really fun. Ranking however... is a different story. I liked the routes in X and Y better, probably because I'm used to the original RSE though. Finished Moemon Emerald and Fire Red. No difference from the originals, except for sprite changes. Heights. I tend to imagine myself falling from that height and get scared. https://osu.ppy.sh/s/180068 I like Watatsuki no Toyohime Thanks in advance! NICO PURI NICO NICO NICO PURI YEAH! NICO NICO NICO PURI YEAH! PRETTY GIRL! Hello there! 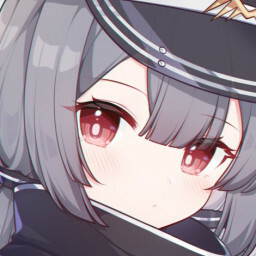 NM Request -> https://osu.ppy.sh/s/405846 Thanks in advance!